Wholesale Distribution Insurance Quote, Englewood, CO. Great Rates! As a wholesaler, you manage a constant flow of products and people that need protection at every turn. 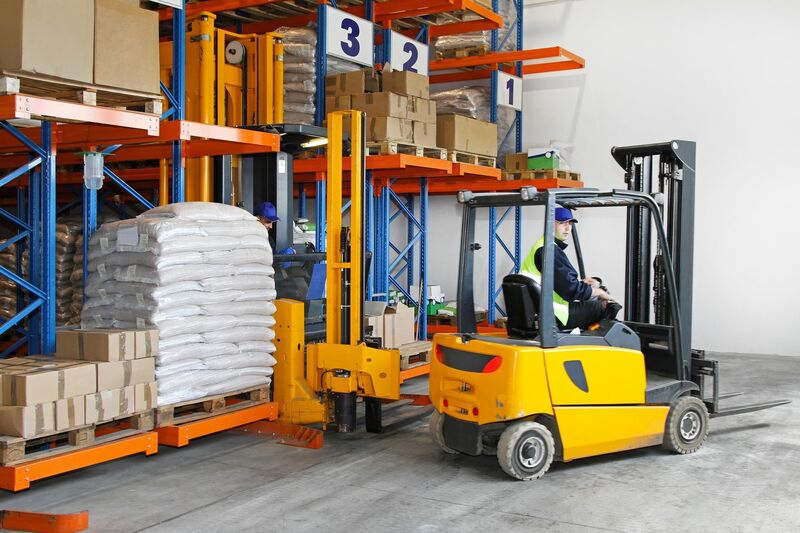 Whether you're inventorying products in a warehouse or shipping deliveries with a fleet of vehicles, your business needs insurance that works as hard as you do. From essential property coverage to liability insurance, we offer customized wholesaler and distributor insurance services. We work with companies just like yours to create policies for wholesalers large and small. We broker through some of the country's leading commercial insurance companies. We bring years of experience to every customer we serve. Our wholesaler and distributor insurance coverage are designed to meet the special exposures wholesale operations face every day.